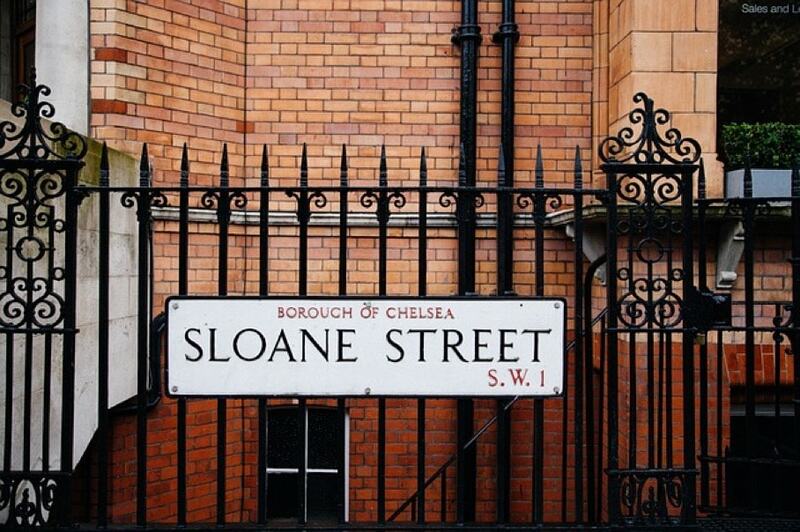 The area of the capital made famous by the reality TV programme ‘Made in Chelsea’, South London has a reputation for being posh. However that doesn’t mean that you have to spend a fortune to have a good time here. The south is full of leafy charm and if you know where to go you can avoid the busy tourist hubs. We’ve rounded up some of the most interesting places which should be on your bucket list if you’re living in London. Fancy a long walk or a spot of tennis? Head to Greenwich Park and you’ll have 74 hectares of green land to play with. Undoubtedly one of London’s best parks with picturesque views across Canary Wharf, you can easily spend an entire day here. Enjoy the wildlife at the deer park, practice your boating skills on the lake and enjoy afternoon tea at the teahouse by the Royal Observatory. This lively area is home to the Korean Embassy and lots of Korean immigrants, which is why it is known around London as Little Korea. That means there is a world of foodie delights to explore in New Malden including delicious Korean BBQ. This wonderful gallery is free to the public and a far cry from the larger busy galleries and museums such as The Tate. Not only does it house exciting temporary exhibitions but there are also impressive gardens to enjoy too. This local market is bustling night and day, and it’s no wonder it’s so popular. The bazaars are packed with unique, quirky sellers and nearby there are plenty of trendy restaurants and bars to whet your appetite. Head to Brixton day or night to enjoy the hectic atmosphere. Travel to Dulwich Village and you can soon forget you’re in London at all. This quirky coffee shop has a Caribbean twist and offers lunch and light bites in addition to some of the best coffee in the city. Explore this part of hidden London before tucking into something tasty at Blue Mountain Café. Gin is the tipple of the times, so why not take a trip to see how London’s very own gin is made? Gin-loving Londoners can learn more about how the fragrant spirit is created at the distillery, and its history with the people of London. It’s a pretty cheap ticket which includes a refreshing gin and tonic at the end, so it’s well worth a visit. Would you like to live in South London? 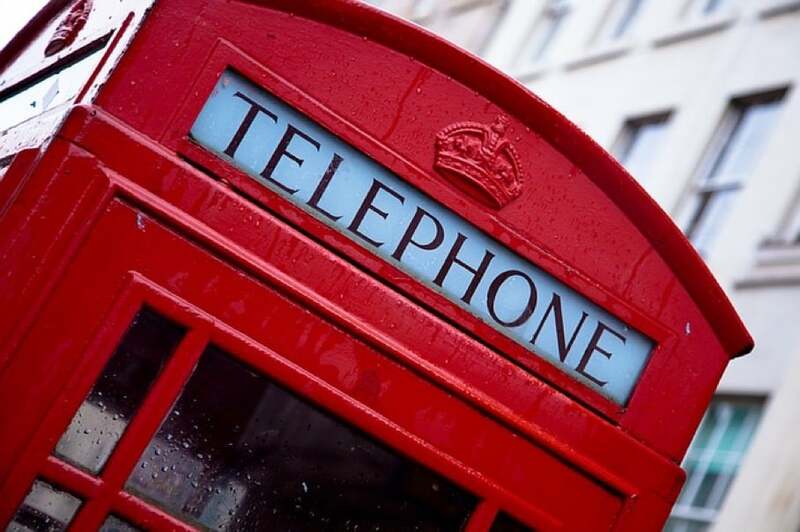 Why not take a look at our London homestays?